A proxy is an application that processes resource requests between client computers and servers. A reverse proxy retrieves those resources from the servers on behalf of the clients, just as if the resources came directly from the servers. Reverse proxies have a variety of specific applications, especially for web servers. A single computer may need to run multiple web servers where each server listens to incoming service requests on a different port. 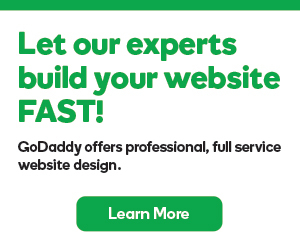 A reverse proxy can then analyze each request and deliver it to the appropriate server. 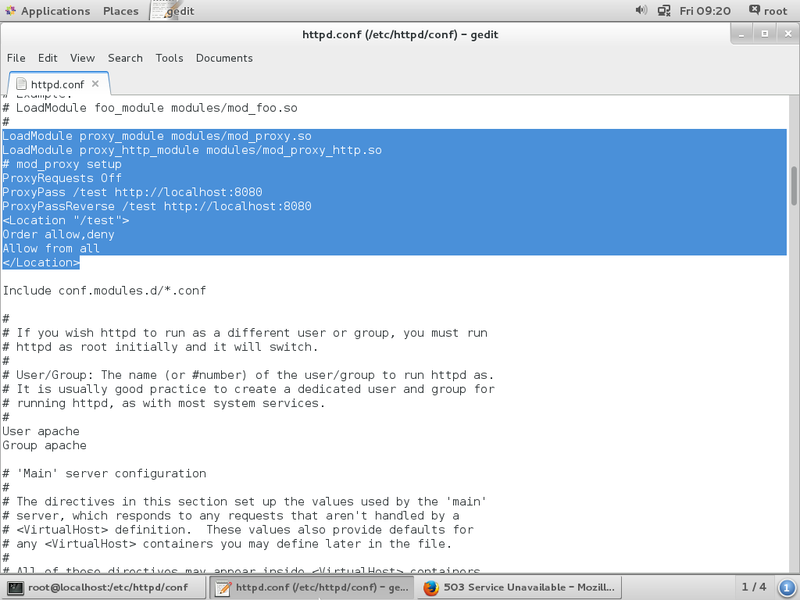 For example, a CentOS computer running Apache and Tomcat servers can use a reverse proxy to allow Tomcat to request resources from Apache. 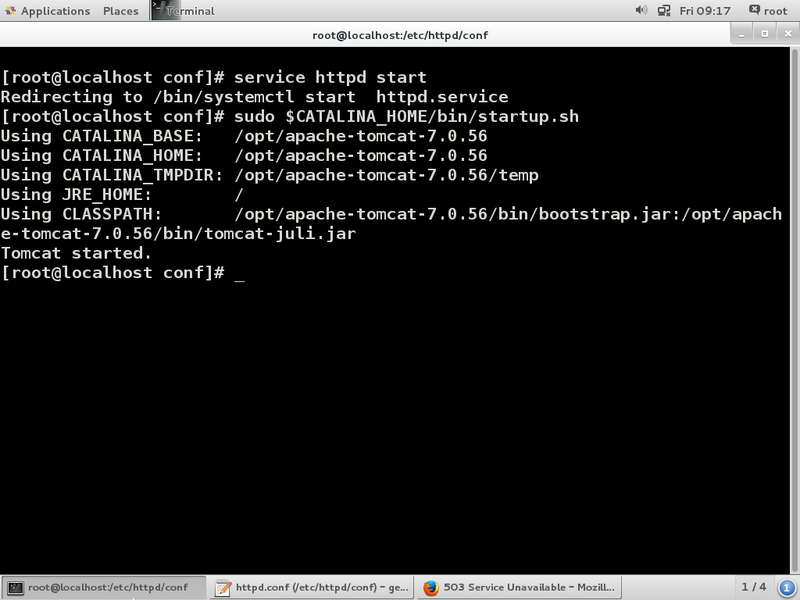 Here is a quick tutorial on how to setup a reverse proxy between an Apache web server and a Tomcat server. 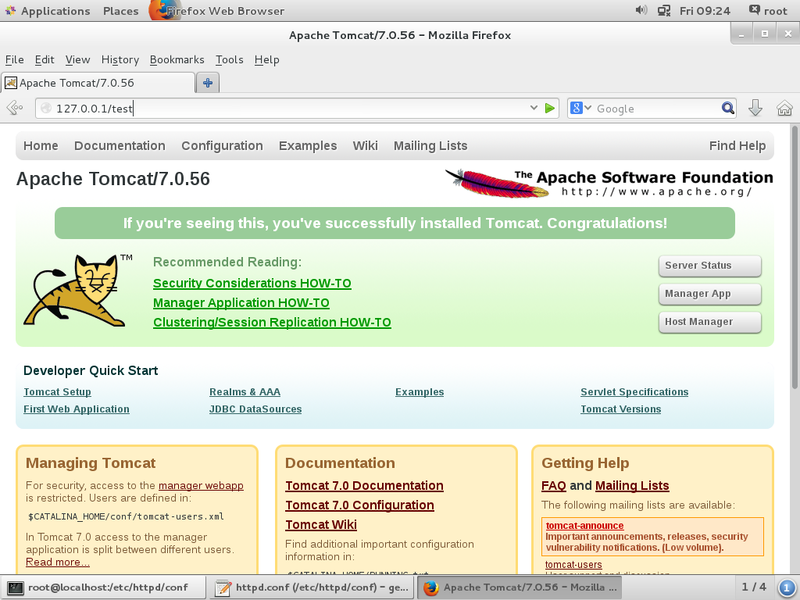 If you need any help setting up Tomcat, see How to install Apache Tomcat. The above lines will create the reverse proxy to the Tomcat server from http://localhost/test, assuming that Tomcat is listening to the default port of 8080.